Speaking with Newsweek, Newton appears to be unsure if Maeve will survive. 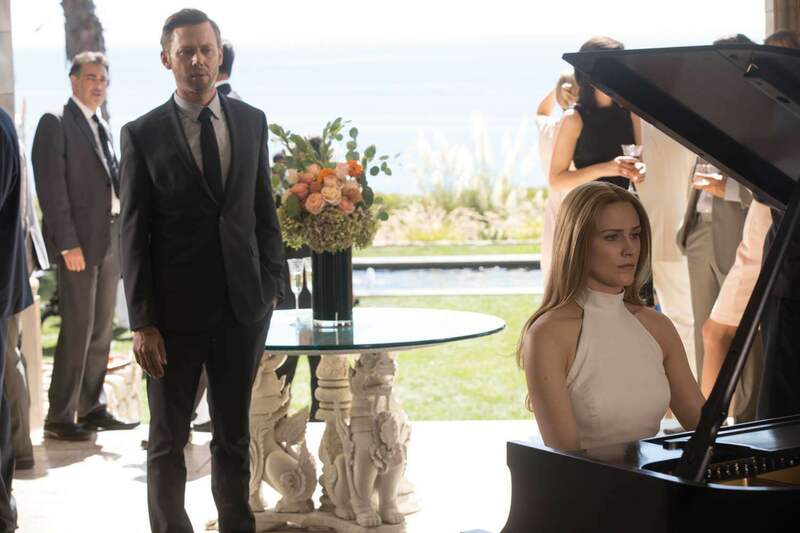 “If Maeve returns…I’m not excited, I’m desperate,” she confesses. “After the end of season two, I just was desperate to know. Everything as we know it is shattered at this point. I’m fascinated to see where we start. I feel like, in a way, season three is the beginning.” Given Newton’s recent Emmy win and Maeve’s status as a fan favorite, however, it’s almost guaranteed she’ll be back. However difficult is was, Newton believes it was necessary, admitting, “I feel like the first two seasons were setting up for the real story.” Given how the season ended, it seems the real story will focus on the hosts taking over the real world. Whether Maeve has a role to play – or even returns from her most recent death – remains to be seen. 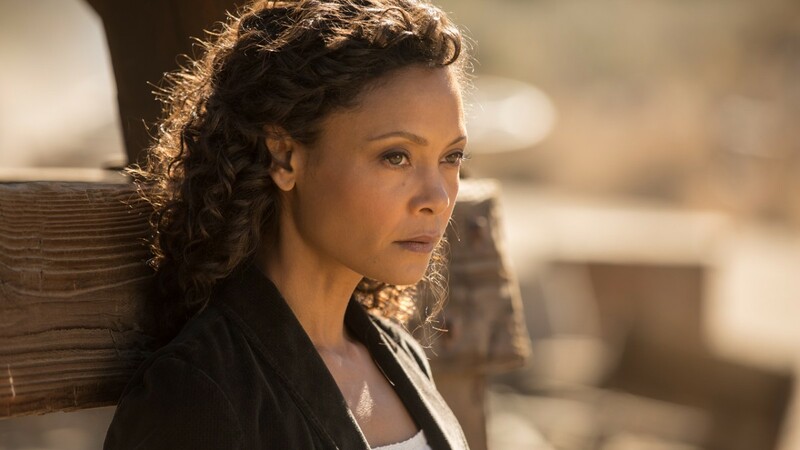 Where do you think Maeve’s story will take her? Let us know your theories in the comments!